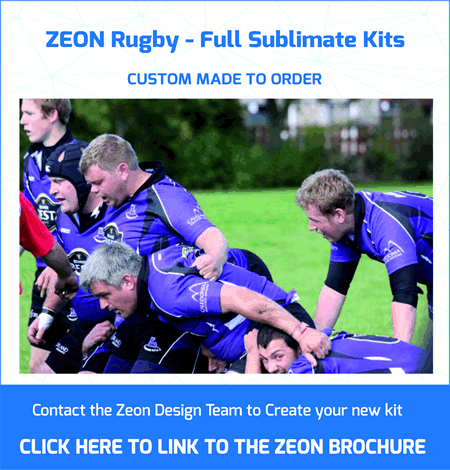 Suppliers of Custom Made Rugby Kits. 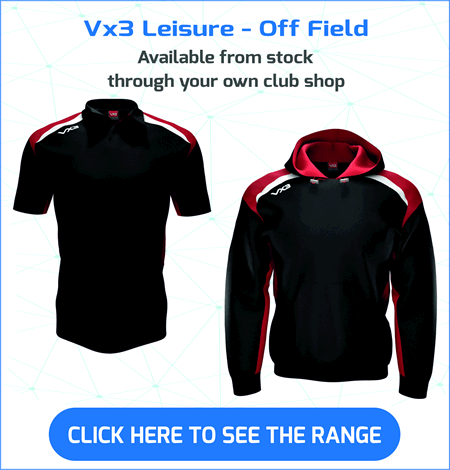 We have entered a partnership with exciting new rugby brand VX3 – part of the Lovell Rugby Group. 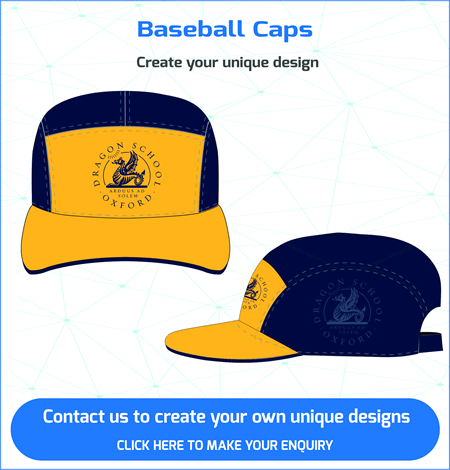 Contact our design team to create your new club jersey & to set-up your Club Shop. 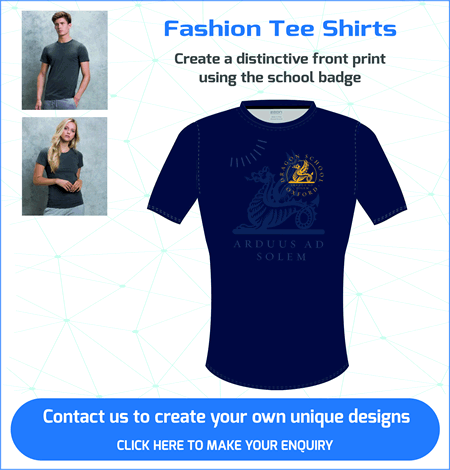 Rugby Jerseys are custom made to order. The off-field range and training gear is from stock and available through your own club shop. * Club Members Order Online. * 1 – 2 week delivery to your door. 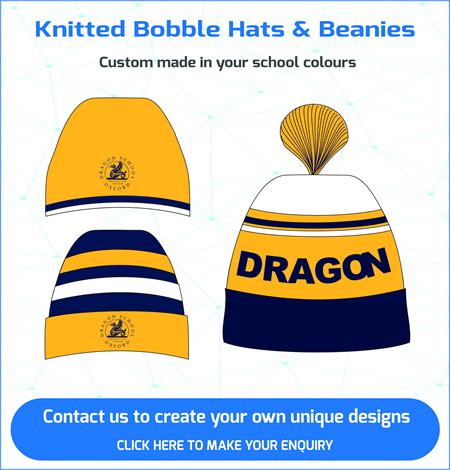 * 10% Discount Code for club members, their family and friends at Lovell Rugby. * The club gets 5% commission of the total spend to buy equipment. 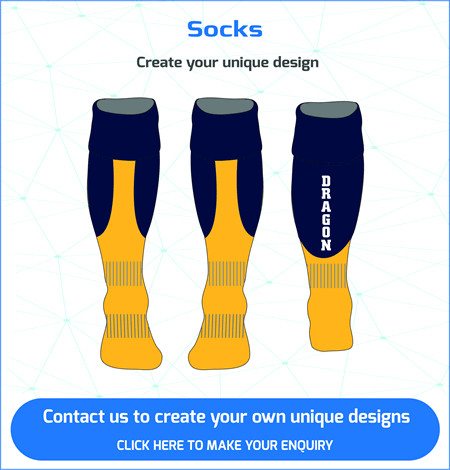 Our experienced DESIGN TEAM will work with you to develop your unique rugby kit. 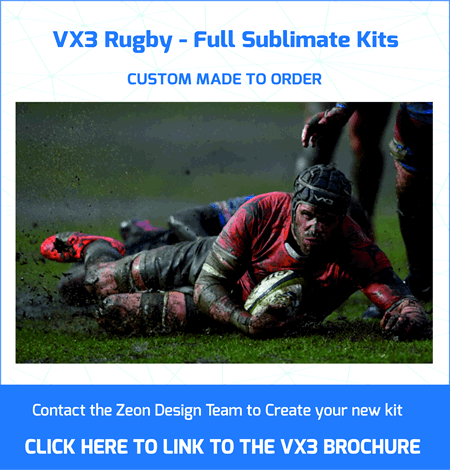 We have partnered exciting new rugby brand VX3. VX3 are part of the Lovell Rugby Group. 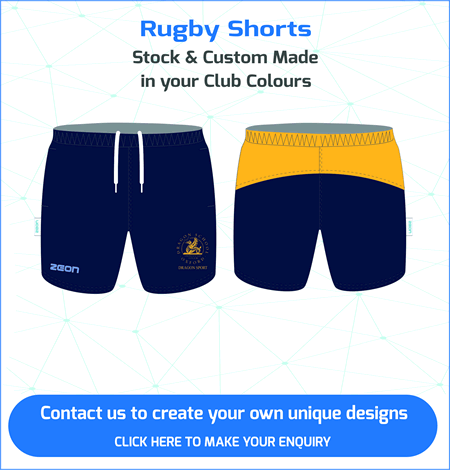 Rugby Jerseys are custom made to your own unique club designs. 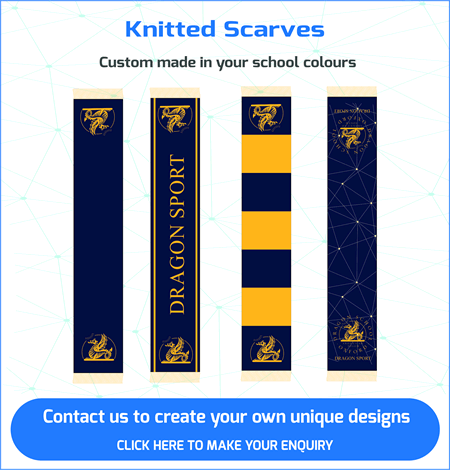 Our design team will work with you to create your new kit. 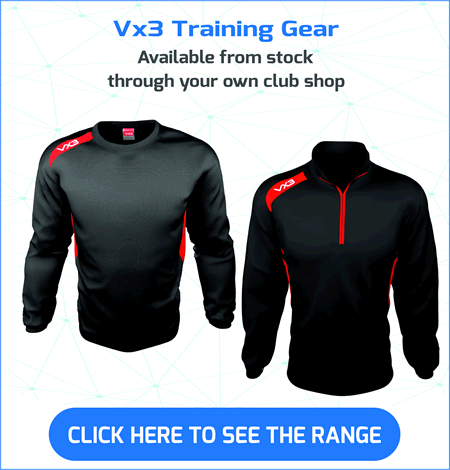 The training and off-field range is from stock and available through your own club shop. 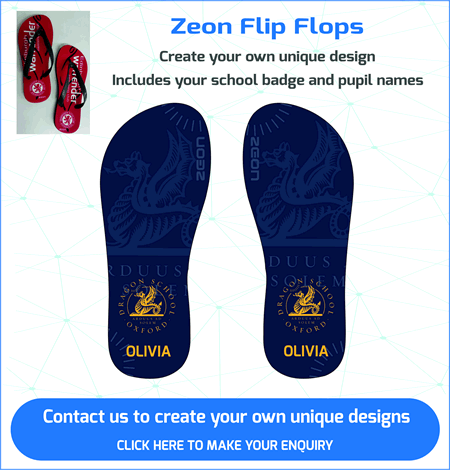 Club members ordered online. Delivery is 1 to 2 direct to your door.